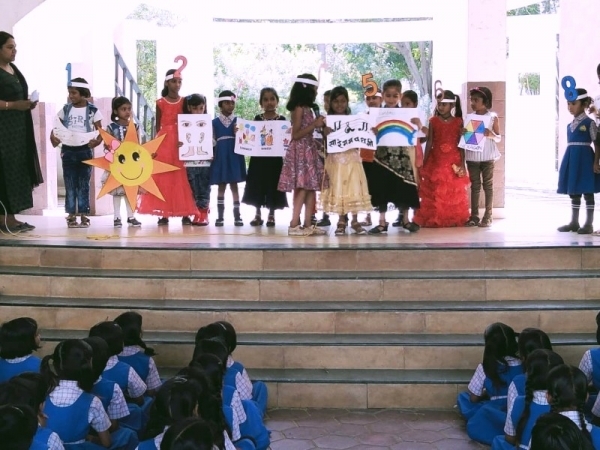 An excellent assembly based on ‘Everyone’s importance in life’ was presented by the students of KG-I ‘B’. 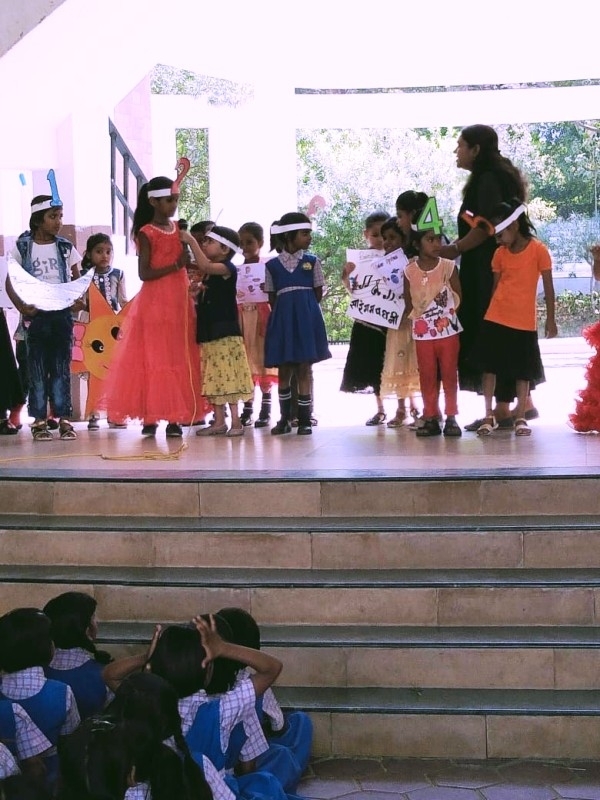 The assembly began with a short play. 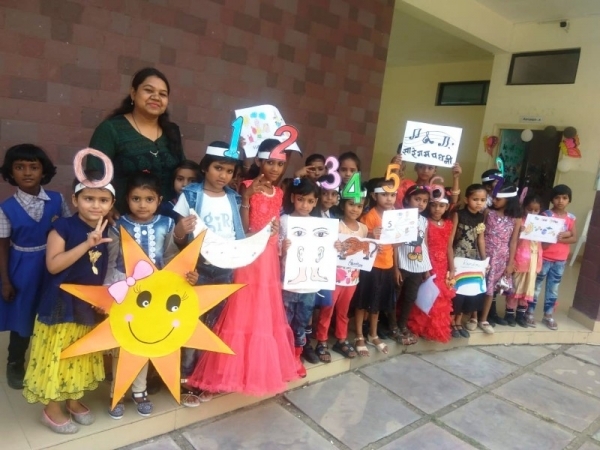 The students narrated the drama of numbers from 0 to 9. 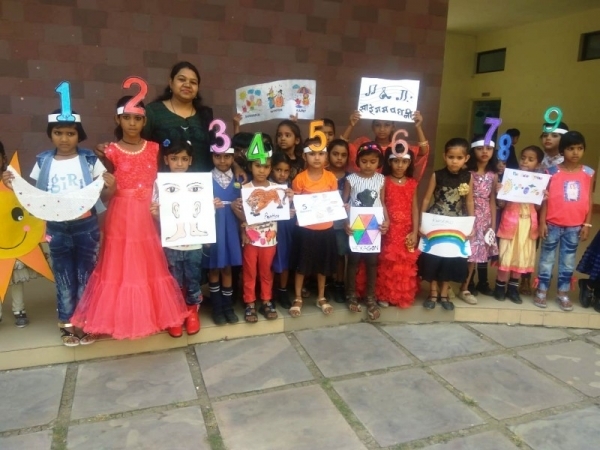 The kids acted out the play which showed how the numbers from 1 to 9 thought that no one is bigger than them and made number 0 realized that it can never be a hero. But in the end they all understood the importance of number zero and made number zero… a hero. 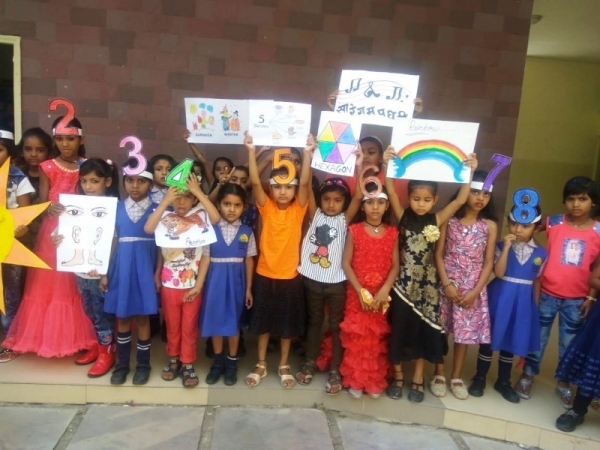 Students successfully delivered the message that Everyone is special and unique. The students ended the assembly with a beautiful dance performance.